The Island Media Arts Festival (IMAF) had a wonderful 5 year run. 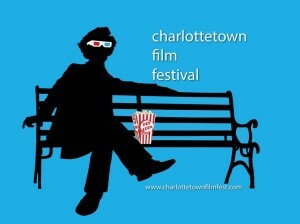 It has since morphed into the spectacular Charlottetown Film Festival as an initiative by the Charlottetown Film Society. Due to some site issues we are currently rebuilding the IMAF archive. We hope to have that up and running at some point.